The biggest stories often start with a scrap of paper, a phone number and an obviously fake name…. 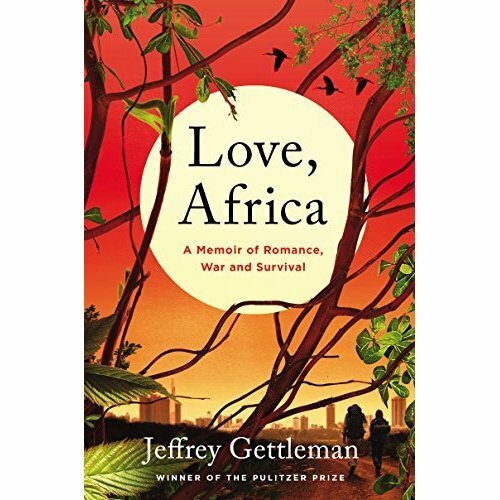 From Pulitzer Prize winning journalist Jeffrey Gettleman, comes a memoir spanning three decades, his story of love, war and survival. Entrenched in a world of chaos, with the written word taking prominence, from not wanting to be a journalist, Gettleman became New York Times’s East Africa bureau chief. Lessons learnt in Africa, and at his first small-time reporting job in Brooksville, made him adept at traversing the ever-changing and adrenaline-pumping world of news-reporting, especially from conflict zones. …But there were rules. The trick was to write with a measure of restraint. The editors were teaching me my third language, newspaperese. Think of it as eighth-grade English, heavy on verbs, light on adjectives, the shorter the sentences, the better. The idea is, if you keep out emotions and play it straight, the journalism will be objective or something close to it. There were also the practicalities of deadline. It’s not easy to make art in an hour. 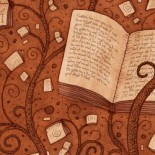 But you can write a story…. An in-depth and honest work of non-fiction, telling the story of Africa, a mass of land- that had the rotten luck to gain its freedom at the height of the Cold War, which meant dozens of young nations had been instantly reeled into the maelstrom, on one side or the other, and instead of building courthouses, highways or universities- exactly what these fragile, artificially created countries needed- the United States and the USSR built arsenal. A perfect alchemy of screwed-up love, personal self-discovery, adventure and power-struggle. This entry was posted on October 23, 2017 by artikabakshi in Book Reviews, Memoir, Non Fiction and tagged Africa, Harper Collins India, Jeffrey Gettleman, Love.